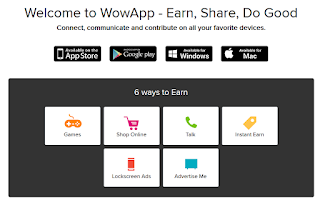 WowApp is a free app that is used as a replacement for WhatsApp on your smartphone. Or for Skype if you install it on your computer. 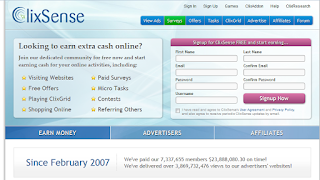 While it contains banner advertisement and such things, there is a nice extra spin to it: the user (that´s you) also receives a share of the earnings! The potential here is insane and in this article I will show you why.